North Wales Fire and Rescue Service (NWFRS) helps protect an estimated population of 678,461 people over an area of 2,500 square miles. The counties of Gwynedd, Conwy, Denbighshire, Wrexham, Flintshire and the Isle of Anglesey fall under the organisation’s protection. The Service employs almost 1,000 staff in operational and support roles. 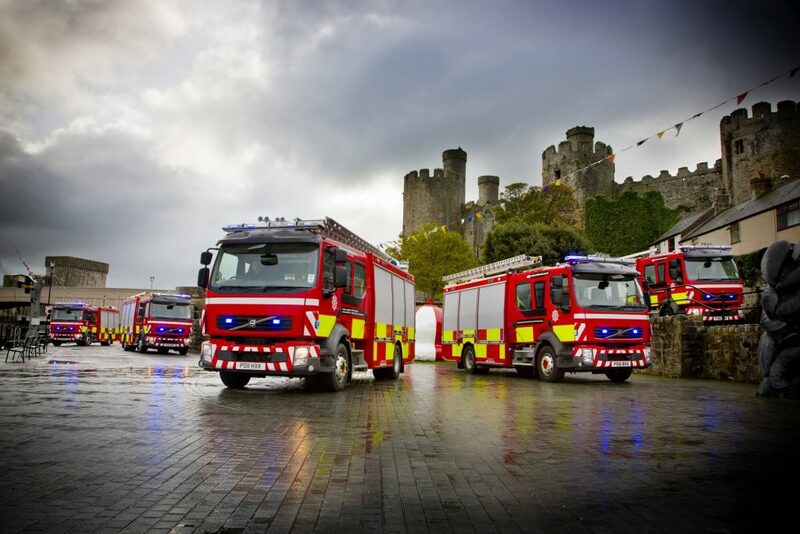 The organisation is headquartered in St Asaph and has an estate that consists of 49 sites, 44 of which are fire stations. Steve Morris, ICT Technical Manager, is responsible for the Service’s network and telecommunications. After evaluating the existing contracts held and identifying the need for strong network performance and value for money, migration of the network’s services to PSBA began in 2005. NWFRS also needed a high speed network to ensure there were no delays in new alerts reaching the firefighters. As a reliable network has a direct impact on saving lives. The Service also wanted to procure mobile data terminals, replacing paperbased maps and risk information held on each fire appliance. To keep this information up-to-date, data needed to be distributed to over 100 fire appliances across the network. The success of this project needed to be underpinned by a high-speed, reliable and resilient network. ICT staff are released from continuously dealing with WAN faults as PSBA provides a complete service wrap. If a site goes down, it’s fixed within hours, not days, minimising the impact on response times. 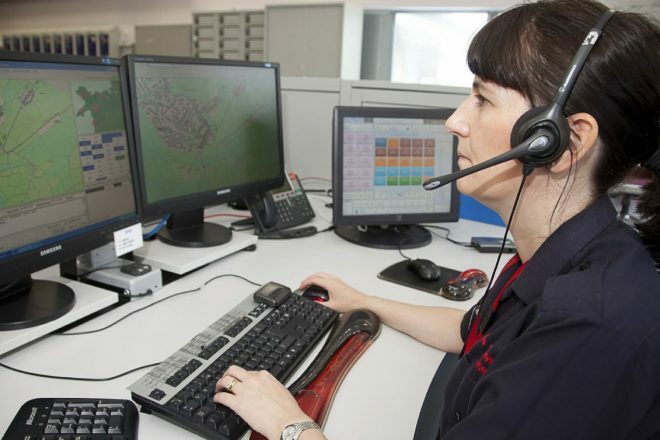 Additionally, when a fire call comes in and the control room mobilises a fire appliance, everyone has confidence that the PSBA network will be available and able to relay mobilisation messages without delay. Digital content is being transmitted to mobile data terminals, giving the fire fighters up-to-date operational intelligence on the emergencies they’re attending. So that the organisation’s employees can be connected when working in other public sector sites, Steve agreed to be part of the proof of concept for the PSBA roaming service. 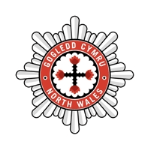 NWFRS collaborates with North Wales public sector organisations to ensure that it has seamless access back to the fire service network. As a result, the stations have become a hub of activity and a vital service for public sector workers when they’re on the move. NWFRS also shares sites with other public sector organisations. The PSBA Multiple Occupancy site service (MOSS) makes this a reality. NWFRS and the Welsh Ambulance Services NHS Trust share 16 buildings including the new Ambulance and Fire Service Resource Centre in Wrexham. PSBA delivers a high-speed bearer and the MOSS solution allows both organisations to share this connection. 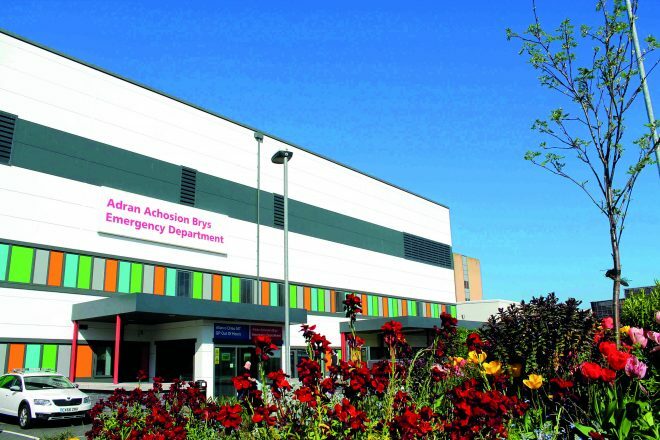 NWFRS shares the Welsh Ambulance Services NHS Trust’s IP telephony system – MOSS makes this achievable and affordable. Recently, superfast broadband has been enabled in most of the areas where a fire station is located. NWFRS is engaging in a project with PSBA to replace the existing SDSL bearers with FTTC over the next few months, in order to improve bandwidth and reduce running costs. "PSBA shifts data reliably and quickly at a reasonable price, supported by a team of specialists who can own a problem."